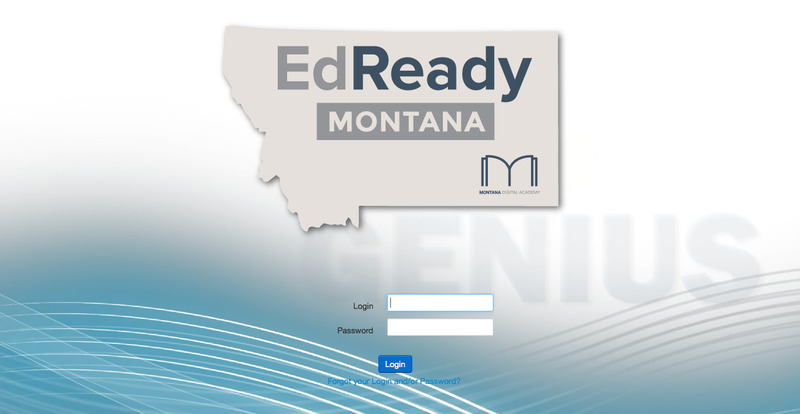 How do I start studying in EdReady Montana after I sign up? 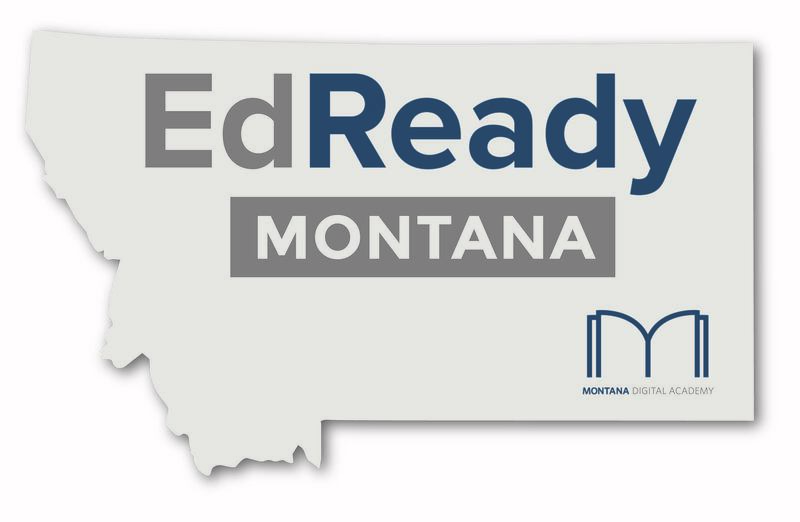 To login, visit the EdReady Montana homepage and click “Login to EdReady Montana” in the upper right corner of the screen. Login from the box on the upper right side of the screen. 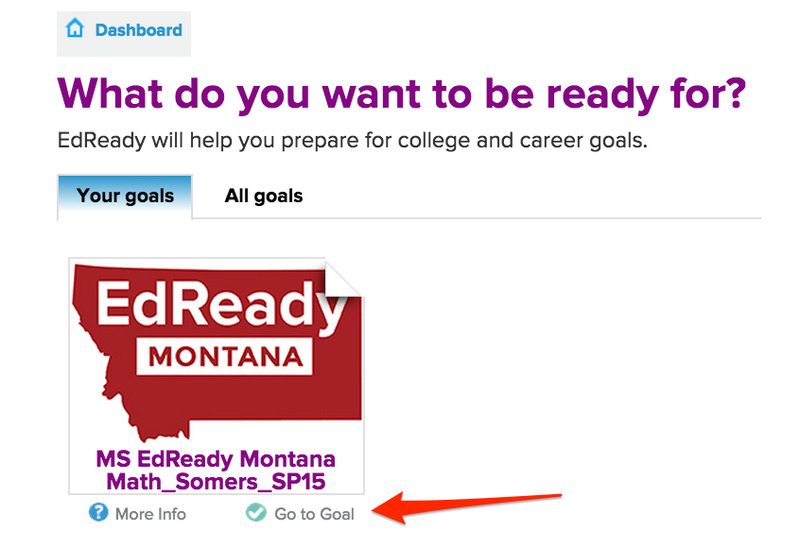 Click on the goal you wish to complete from your academic snapshot. 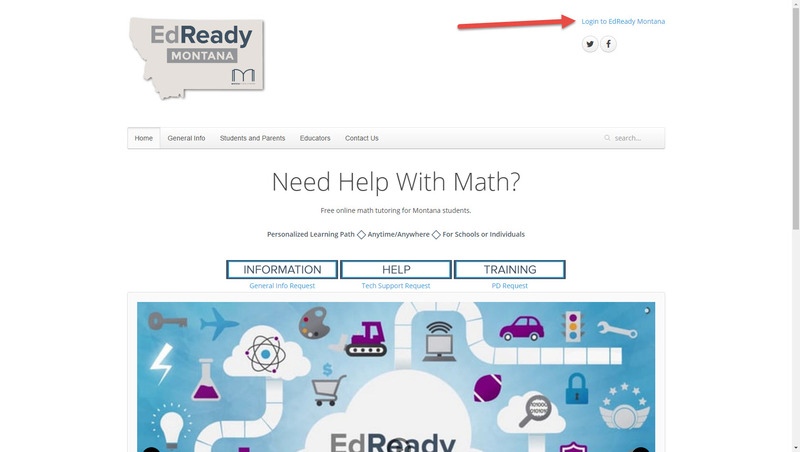 This will take you to the EdReady goal logo. Click that logo to get started. Start taking your initial diagnostic. Answer the questions as best you can using only what you know already as a guide. 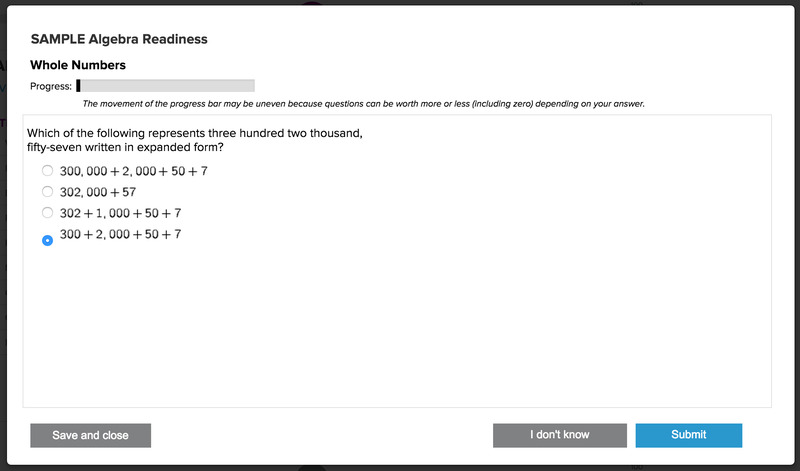 Note: you can skip questions you do not know the answer to at any time, and you can come back to the test after you start and pick up where you left off if you are interrupted. 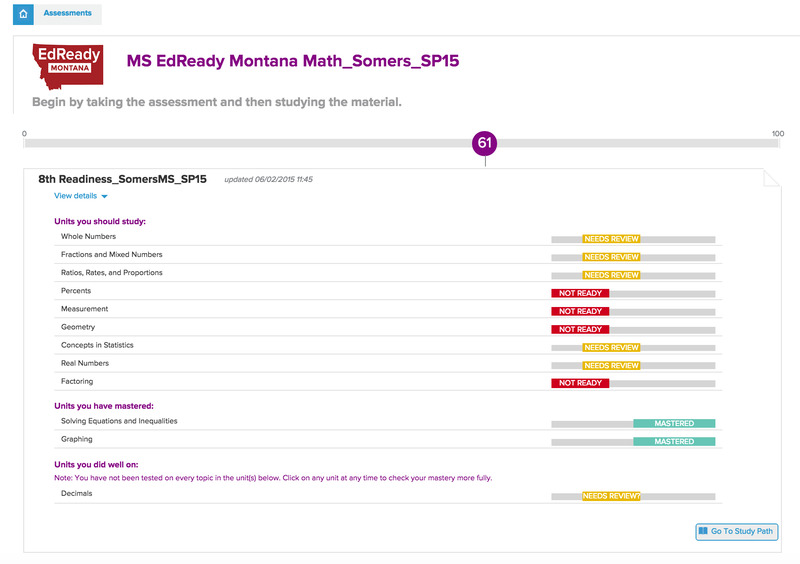 Once you complete the initial diagnostic you will see your personalized learning path. 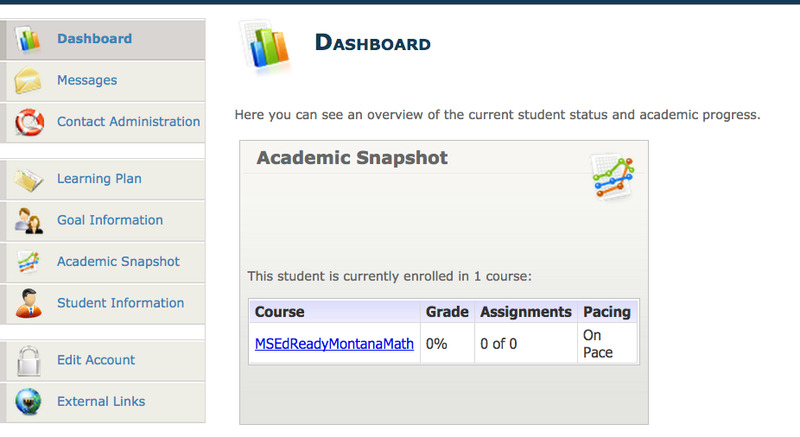 To see unit details, click on the “view details” icon. Double-click double click a unit to show the topic details.